ASGC, now in it's12th year has been exceptionally successful during NBA All-Star Weekend! NBA Players, Coaches, Legends, Family ALL celebrating their FAITH during All-Star Weekend! 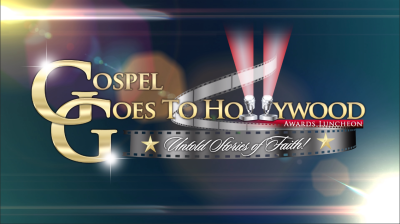 Gospel Goes to Hollywood Awards Luncheon (GGTH) is an Inspirational Awards Luncheon celebrating the untold stories of faith during Oscar week. Created to provide a platform for believers, in Hollywood, to reflect on their hard work and the faith it took to get there. In addition, GGTH recognizes and celebrates Faith in Hollywood and also raises awareness and funds in support of the fight against domestic violence and under previliaged children. 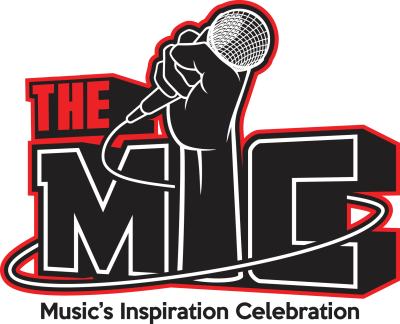 ALL-STAR INSPIRATION CELEBRATION honors MLB LEGENDS/PLAYERS, MLB WIVES/MOTHERS, SPORTS FIGURES, Pastors and Community/National Leaders! 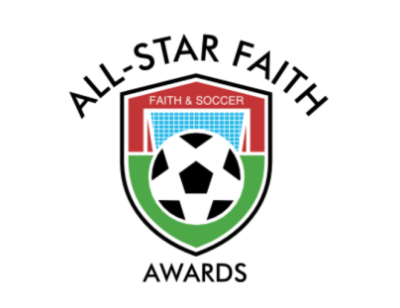 "FAITH & BASEBALL"
FAITH & SOCCER, celebrating the faith!